Boeing and VietJet signed a Memorandum of Understanding at the 2018 Farnborough International for an additional 100 737 MAX airplanes. The agreement, which includes 80 737 MAX 10s and 20 737 MAX 8s, is valued at more than $12.7 billion at current list prices. “We are honored to deepen our strong partnership with VietJet as they become our newest 737 MAX 10 customer. 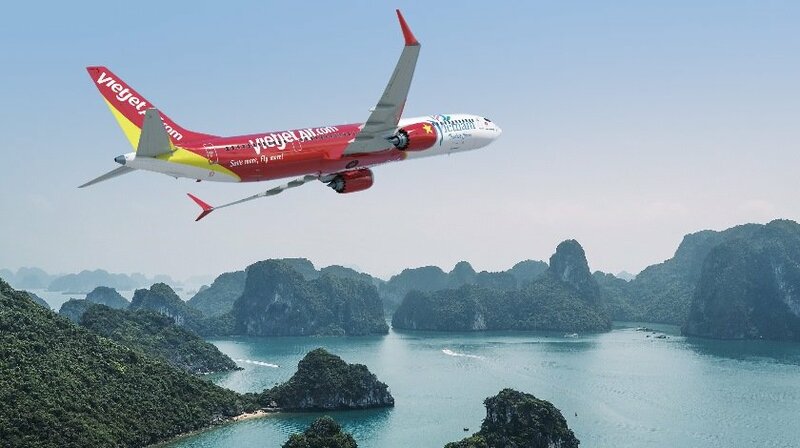 Today’s agreement for a repeat order from VietJet validates the best-in-class capabilities of the 737 MAX family of airplanes,” said Kevin McAllister, president and CEO of Boeing Commercial Airplanes.